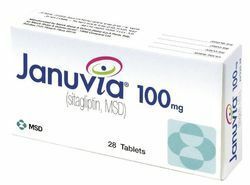 Providing you the best range of januvia 100 mg tablets, dacarbazine injection and sitagliptin tablets with effective & timely delivery. We are well versed enterprise providing superior quality Januvia 100 MG Tablets / Sitagliptin Phosphate. These medicines are used as oral diabetes medicines which helps in controlling blood sugar levels by regulating the levels of insulin produced by the body. Widely recommended for type 2 diabetes, these tablets owing to their procurement from trusted vendors are exact in proportions and possess good functionality. 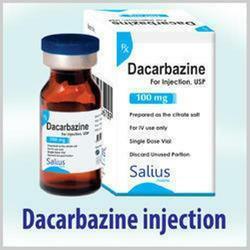 Dacarbazine belongs to a class of medications known as purine analogs. It works by slowing or stopping the growth of cancer cells in the body. Looking for Diabetes Medicine ?